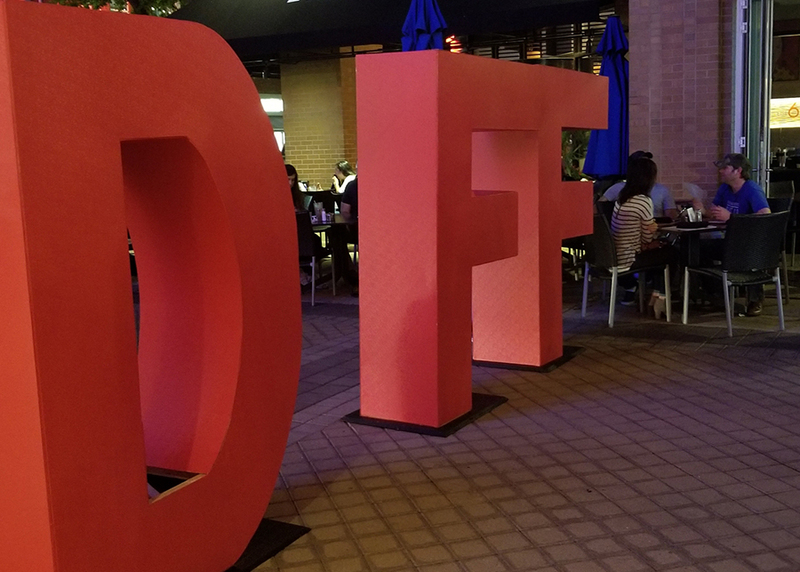 To prepare festivalgoers for the 13th annual Dallas International Film Festival (DIFF) powered by Capital One, Dallas Film will host “How To Fest” at Studio Movie Grill Royal Ln. (11170 N Central Expy, Dallas, TX 75243) on March 20. Doors open at 6:30 p.m. and the event starts at 7:00 p.m. Festival pass holders, Dallas Film members and the public are invited to attend this free, fun, informative event. Studio Movie Grill is honored to partner with DIFF as a premium sponsor and to host DIFF events and movie screenings at its newly renovated Royal Lane location. “How To Fest” will also feature previews of the films that will be screened, giveaways and swag. Food and beverages will be available for purchase.